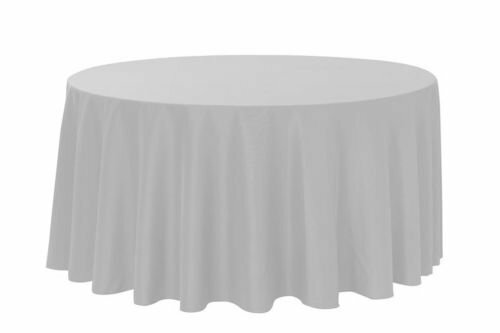 Rectangle tablecloth dimension are 90"x132", 60"x102", 60"x126" and Round 90", 120"
The product is reusable and easy to clean. Perfect for birthday, weddings, anniversary or special occasions. Purchase from Perfectmaze to ensure the highest quality of party supplies and decor.